Brathur and Anwen. Laters. 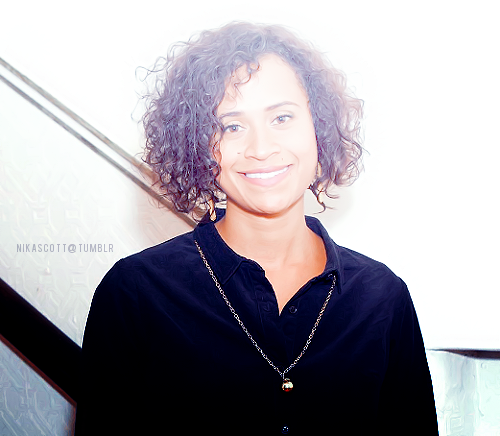 Wallpaper and background images in the Arthur and Gwen club tagged: bradley james angel coulby. This Arthur and Gwen photo might contain blouse, well dressed person, suit, pants suit, pantsuit, cocktail dress, and sheath. And now the darling of the show ... keep on smiling, the shows over. Time to look better pastures which certainly deserves talents like you lot. maybe just a bit too bright, but still gorgeous.